Hackers used Google Translate’s branding to hide its URL as an attempt to manipulate web users. 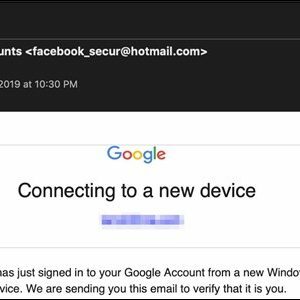 Users were tricked into clicking on their fraudulent websites after receiving phishing emails. 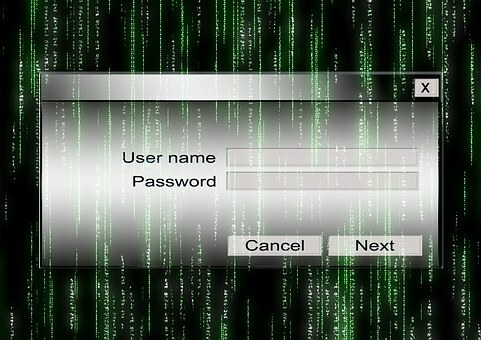 They were then sent to a Facebook link where hackers stole more of their credentials. Below demonstrates the phishing method. 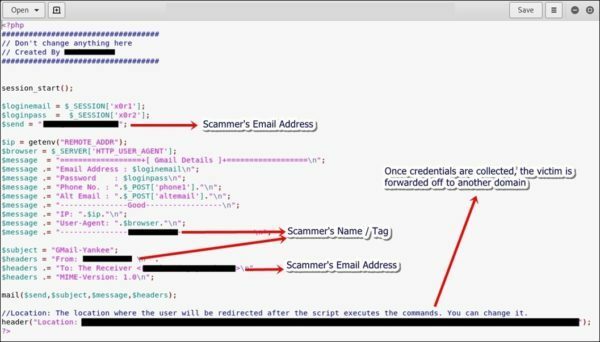 This form of social engineering is on the rise with the recent ENISA Trends report identifying this as one of the most common attacks of 2018. The number of attacks will continue to rise in 2019. Carry out phishing tests to see the effectiveness of measures put in place.